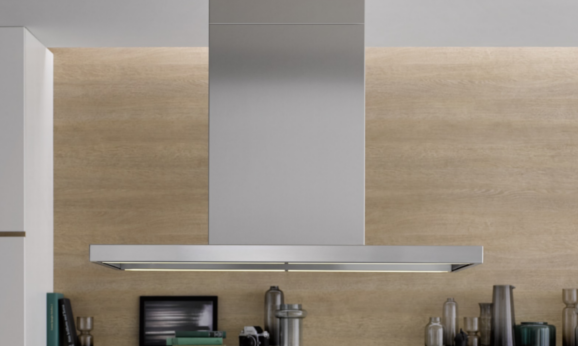 Rheine, January 2018 - The ceiling lift hood Skyline Edge Sound receives one of the prestigious “ICONIC AWARDS 2018”, in the INNOVATIVE INTERIOR category. 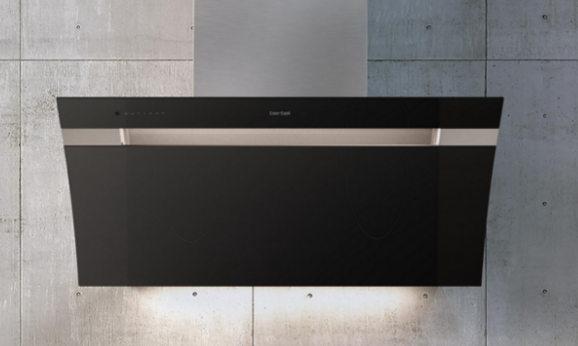 Following in the footsteps of the headroom hood Smartline in 2017, the Skyline Edge Sound is the second berbel hood to be selected by the German Design Council as a pioneering product. 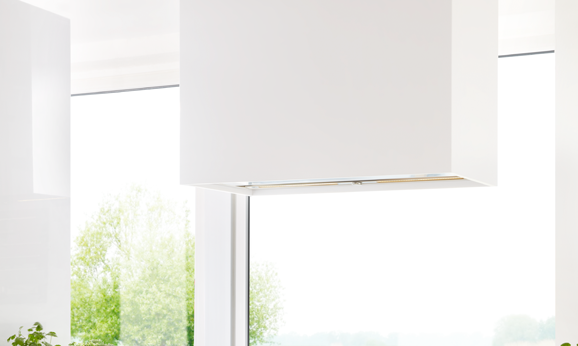 This important award is yet another confirmation of the high quality and design standards that are typical of a berbel hood. berbel and the German high-end audio technology manufacturer T+A have joined forces to create the unparalleled product that is the Skyline Edge Sound: first rate air cleaning and musical enjoyment. 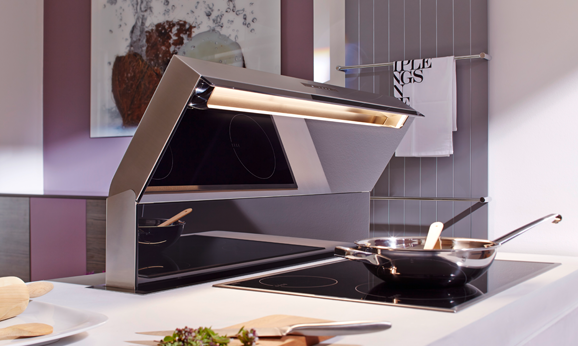 The hood’s position in the centre of the room allows for the integrated speakers of the Skyline Edge Sound that are invisible on the outside, to radiate sound in every direction. 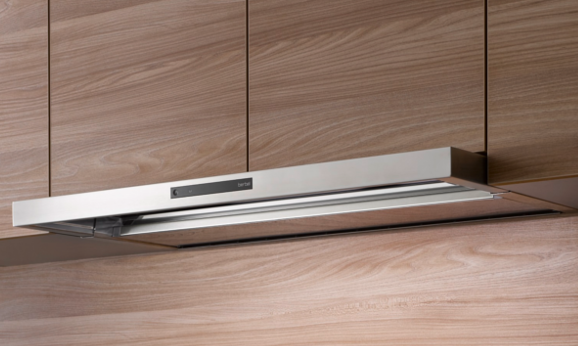 The hood with the attractive light slot can therefore impress with a rich sound. 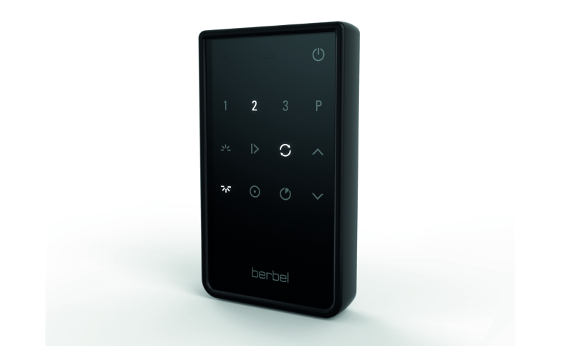 The berbel principleensures efficient and lastingly effective fat separation. 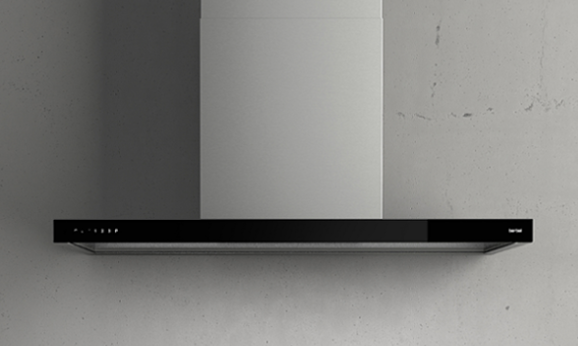 The integrated sound system can be easily operated using a WiFi connection and the T+A control app, which is available for iOS and Android devices.